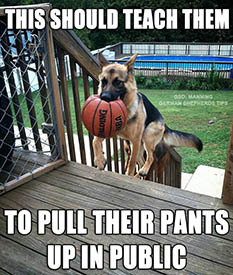 These simple tip will make a huge difference in your dog training efforts. You can always tell your dog what not to do but instead tell your dog what you want them to do, set them up for success! Patience and consistency are key! It will not happen overnight but it will pay off! Make sure to socialize your dog, this does not always mean with other dogs, but with men, children, strangers and handicapped individuals.